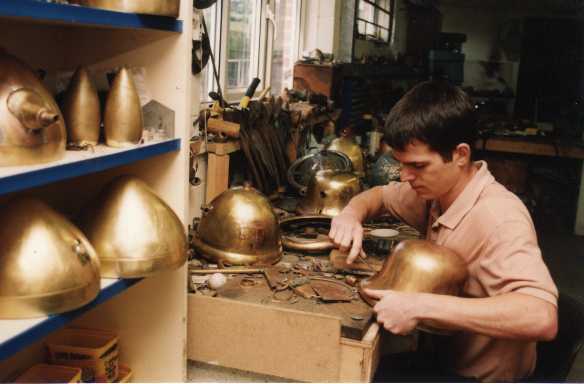 Peter was trained as a silversmith and worked for several of the large silversmithing companies in Sheffield. 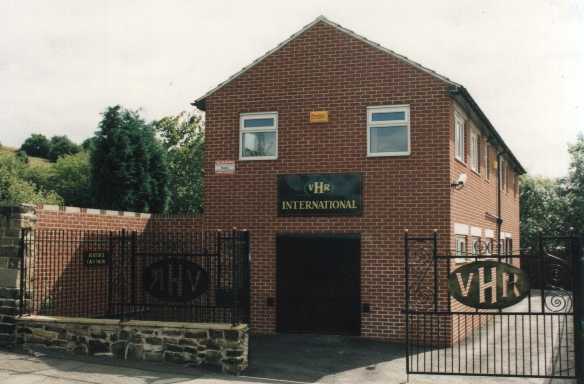 Peter founded VHR in 1992 and has made the company a worldwide success and the first port of call for any respectable vintage automobile restorer. Lee has more than 14 years experience at VHR and he has been a central figure in the continued expansion of the company. 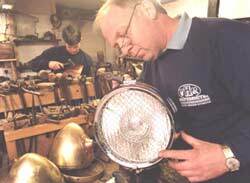 Lee is responsible for the replication of headlamps at VHR and coordinates all stages of lamp restoration. 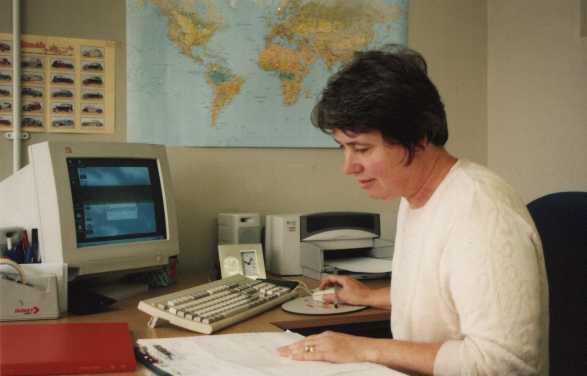 Pam is responsible for the coordination of VHR finances, accounts and IT.